This ring is solid Sterling Silver all handmade by real artisans carved out of a chunk of silver with a solid heavy feel, and no two rings are exactly the same. Excellent workmanship and design its all hand polished to a mirror shine. 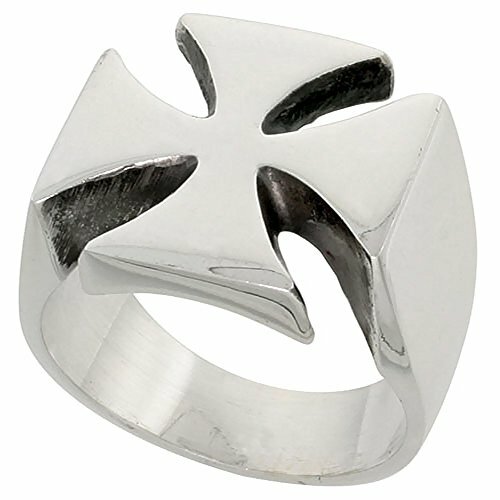 you can expect to pay upwards of $500.00 for this ring in a designer store ©. 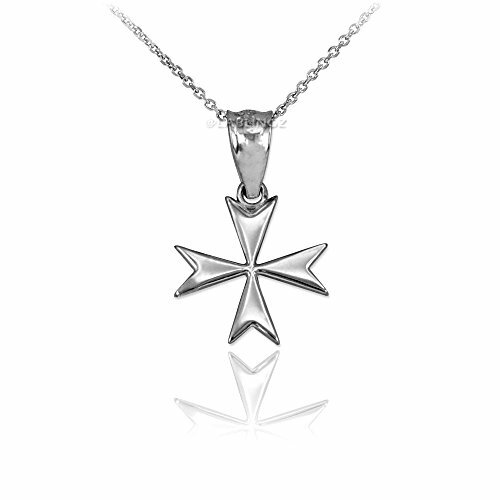 925 Sterling Silver Tiny Maltese Cross Charm Necklace Metal: 925 sterling silver. Necklace weight: 1.8g. Pendant height (w/ bail): 0.71" Pendant width: 0.47". Finish: high-polished. 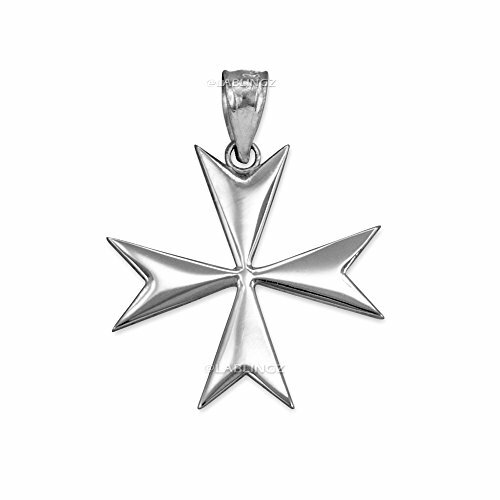 925 Polished Sterling Silver Maltese Cross Pendant Metal: 925 sterling silver Pendant height (w/ bail): 1.08 inches. Pendant width: 0.85 in. Bail opening: 3.5 mm. Finish: high-polished. 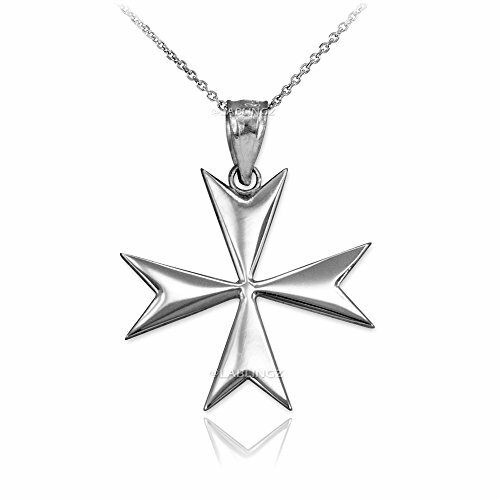 925 Polished Sterling Silver Maltese Cross Pendant Necklace Metal: 925 Sterling silver. Necklace weight: 2.5g. Pendant height (w/ bail): 1.08" Pendant width: 0.85". Finish: high-polished. 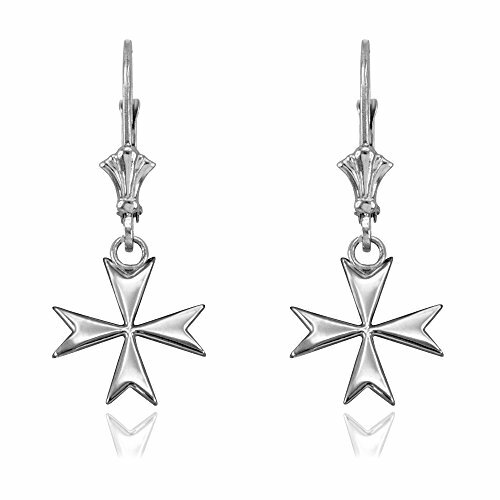 925 Sterling Silver Maltese Cross Earrings. Metal: solid 925 Sterling silver. Earring Height (w/o hook): 1.25". Width: 0.40". Total Weight: 1.9 g. Finish: high-polished. 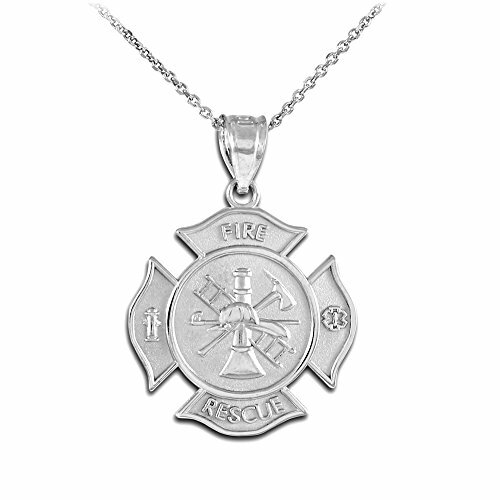 Sterling Silver Fire Rescue Necklace Metal: 925 sterling silver Pendant height (w/ bail): 1". Pendant width: 0.8"n. Bail opening: 3.5 mm. Satin finish. 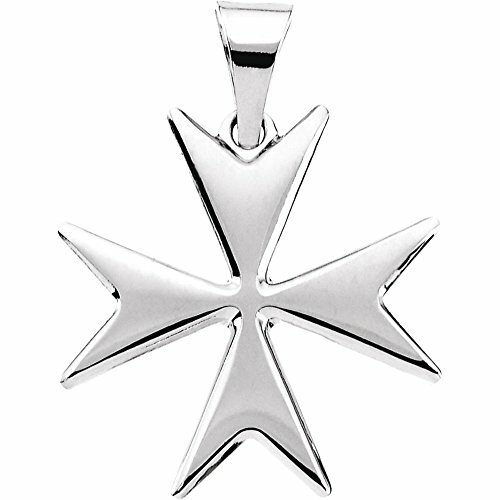 The Badge of a Fire Fighter is the Maltese cross. The Maltese cross is a Fire Fighter's badge of honor, signifying that he works in courage - a ladder's rung away from death. 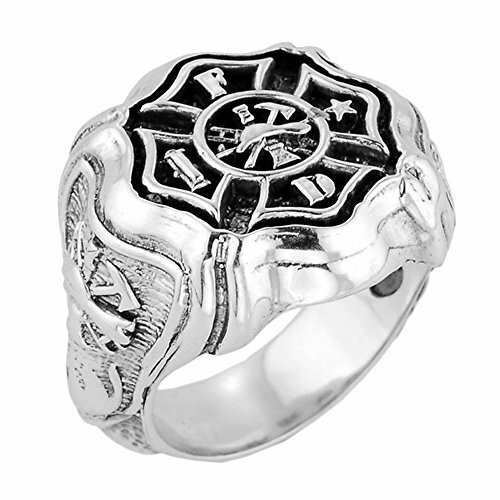 Display your loyalty to the firefighter's tradition of heroism with this unique firefighter ring. 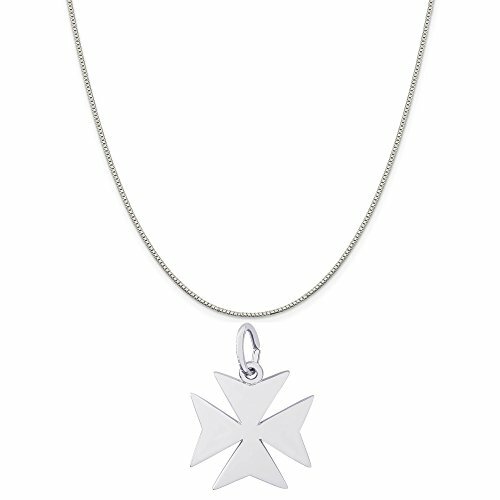 Rembrandt Charms Sterling Silver Maltese Cross Charm on a Sterling Silver Box Chain Necklace, 16"
Rembrandt Charms Sterling Silver Maltese Cross Charm. This charm comes on a high quality 16, 18 or 20 inch box, rope or curb style chain depending on the version selected. Rembrandt Charms are timeless collectibles that capture memories, events, special occasions or emotions. Each charm tells a story. Rembrandt Charms has been designing and handcrafting charms in the United States for over 45 years.